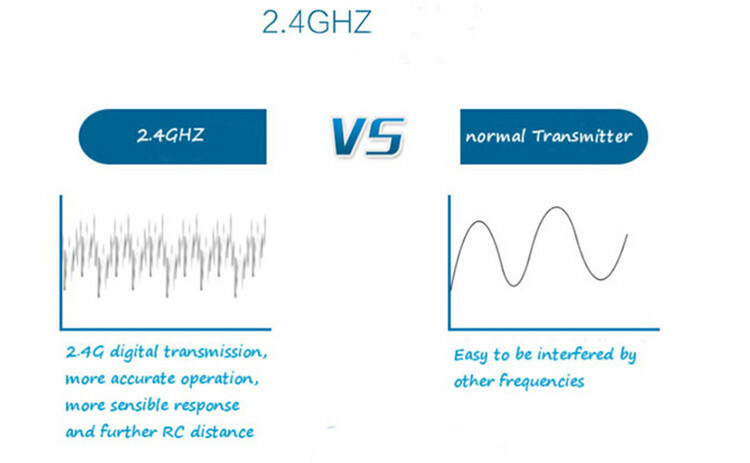 --Transmitter with LCD display screen. 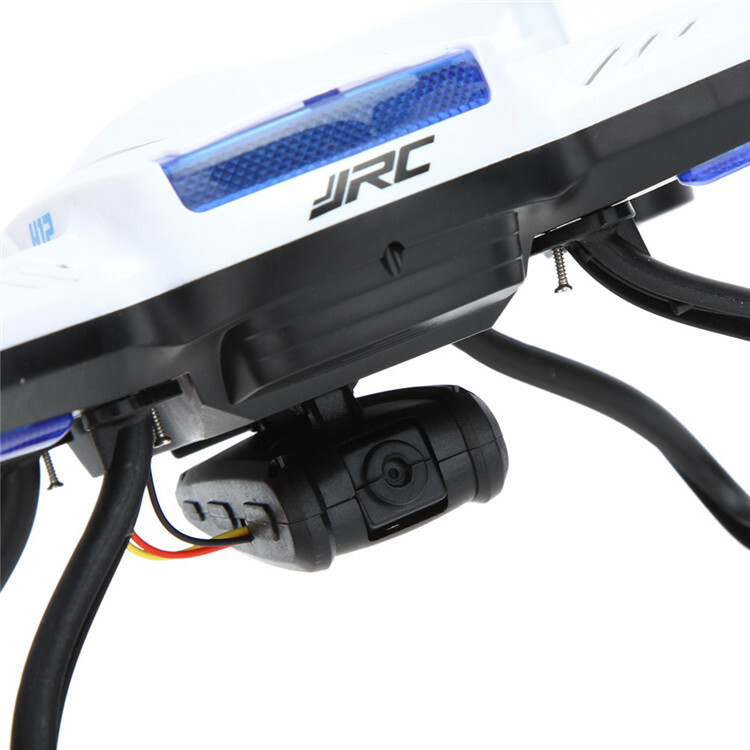 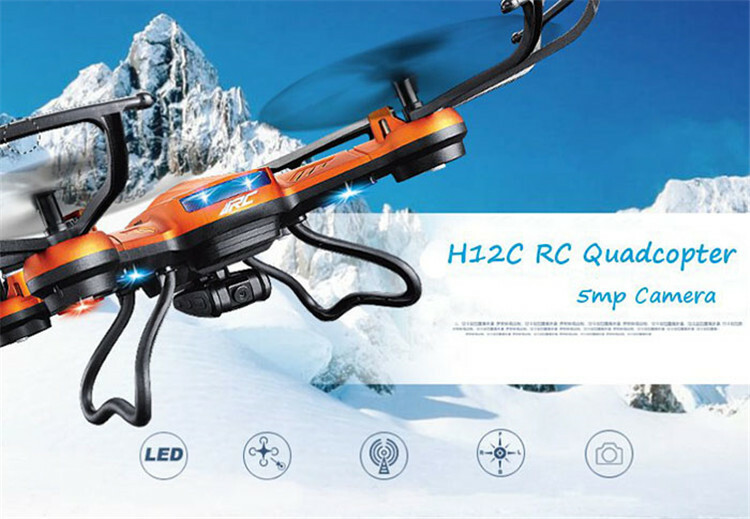 --4CH digital proportional RC system, can fly both indoor and outdoor. 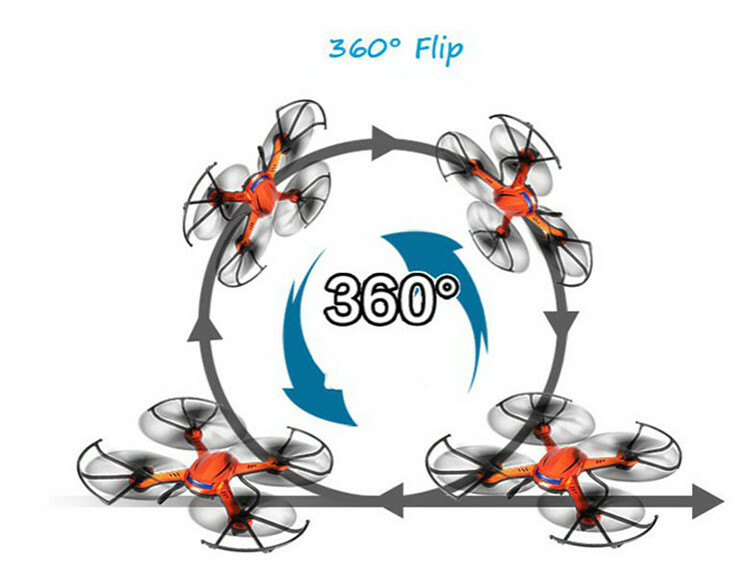 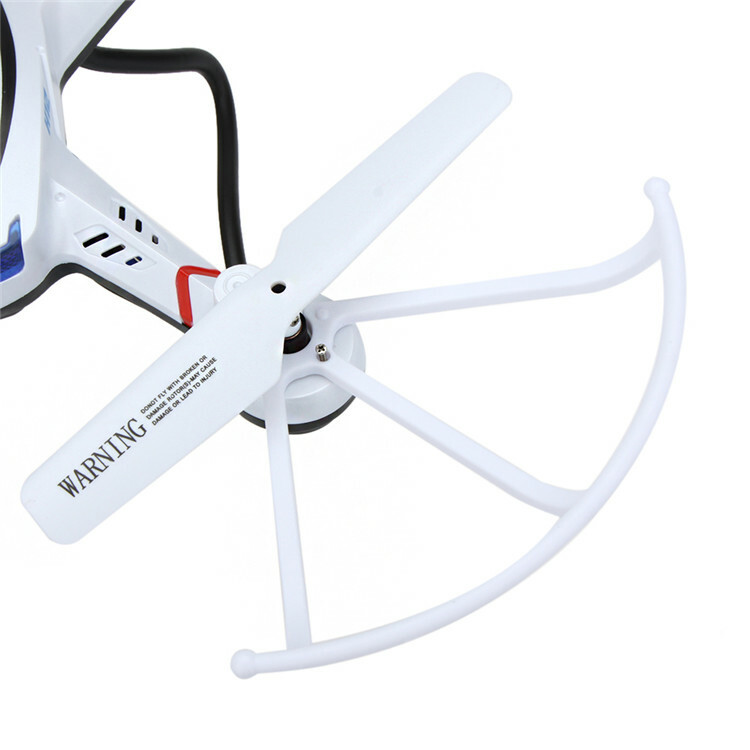 --6-Axis gyro quad-rotorcraft flight, strong stability,can easily implement various flight movements, stronger wind resistance, easier to control.